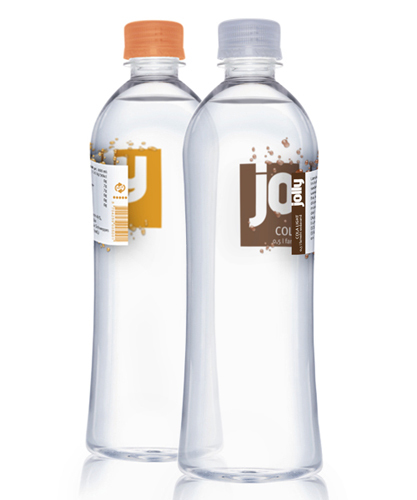 Packaging, school assignment. 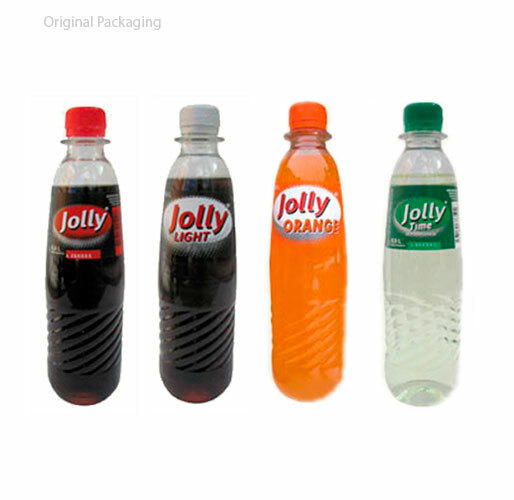 Jolly is a danish soft drink brand with different drinks: Cola, diet Cola, Orange, Sport (Sprite). 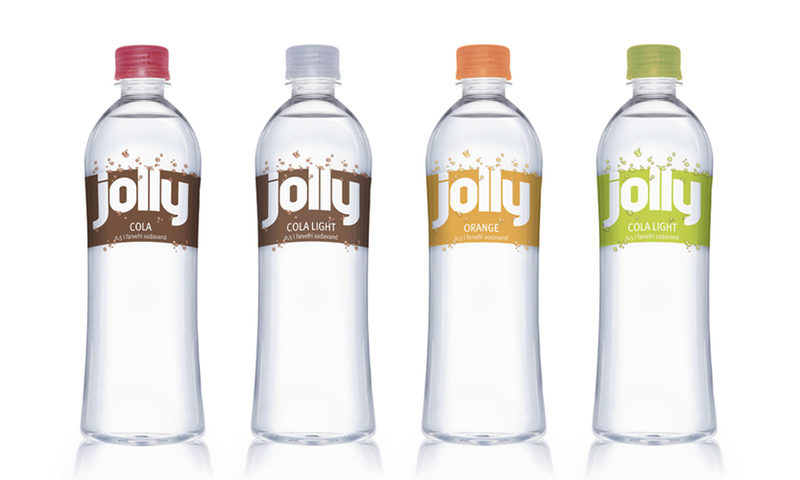 The assignment was to create a whole new brand for Jolly. 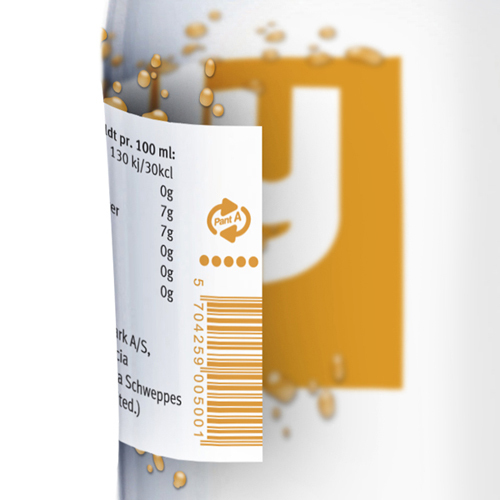 I created a no colour-added soft drinks brand. 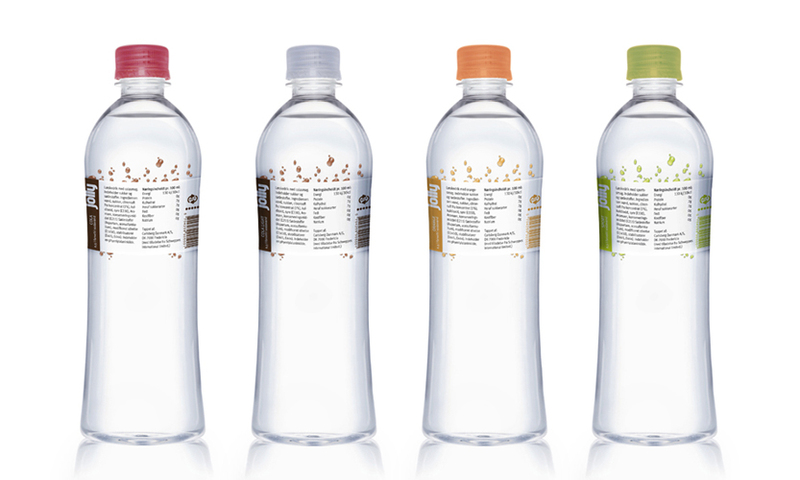 All the drinks are transparent, and the label is placed on the backside, so the label is seen through the drink to emphasise its transparency.